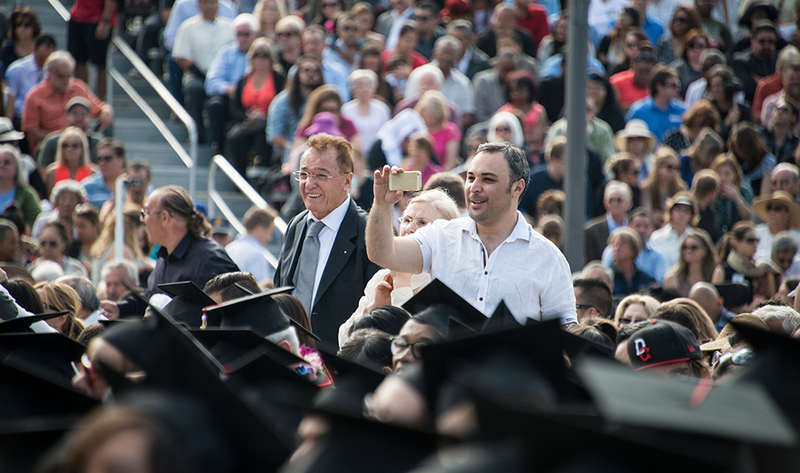 Scenes from the Mike Curb College of Arts, Media and Communication commencement on May 19. 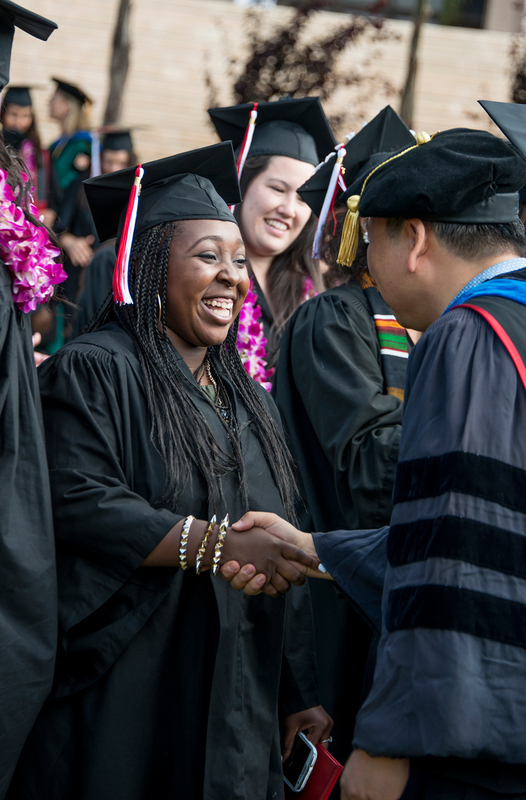 Photo by Lee Choo. 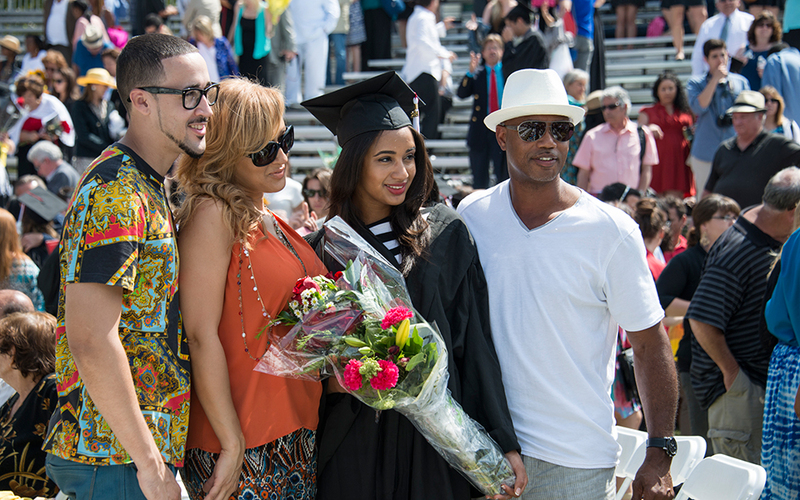 This graduate was all smiles with her loved ones. 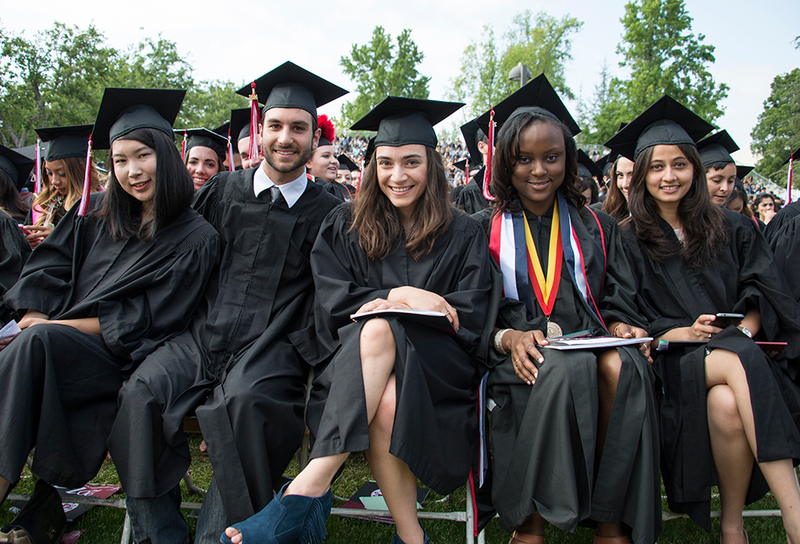 Photo by Lee Choo. 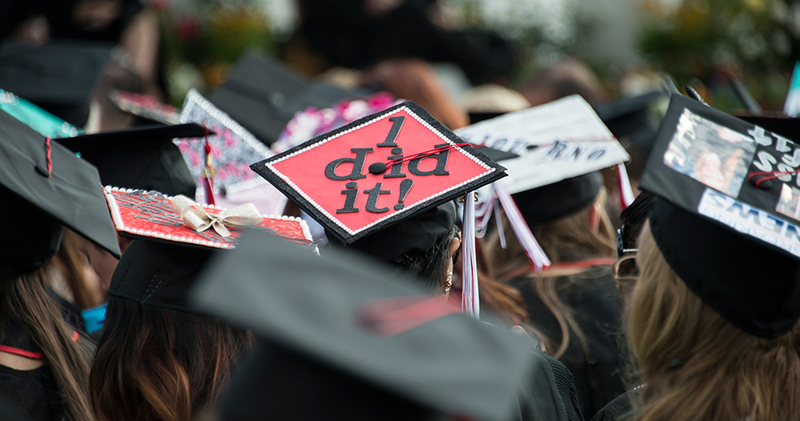 Graduates got creative with their caps. 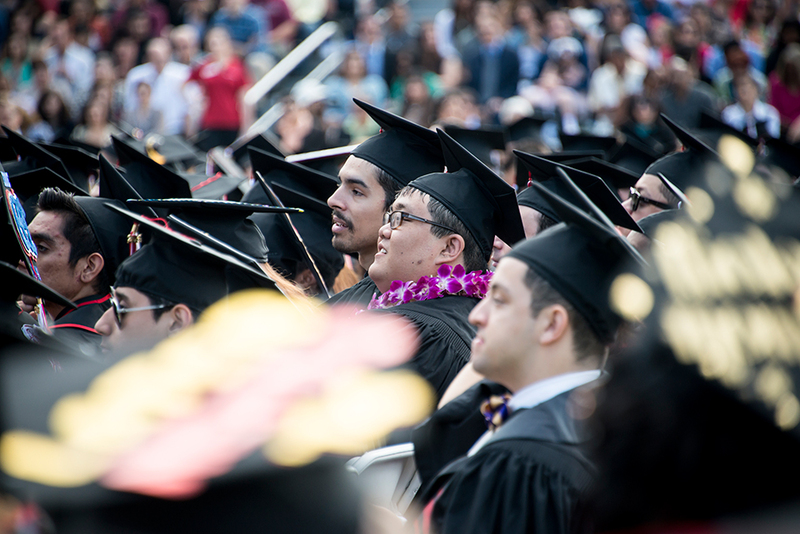 Photo by Lee Choo. 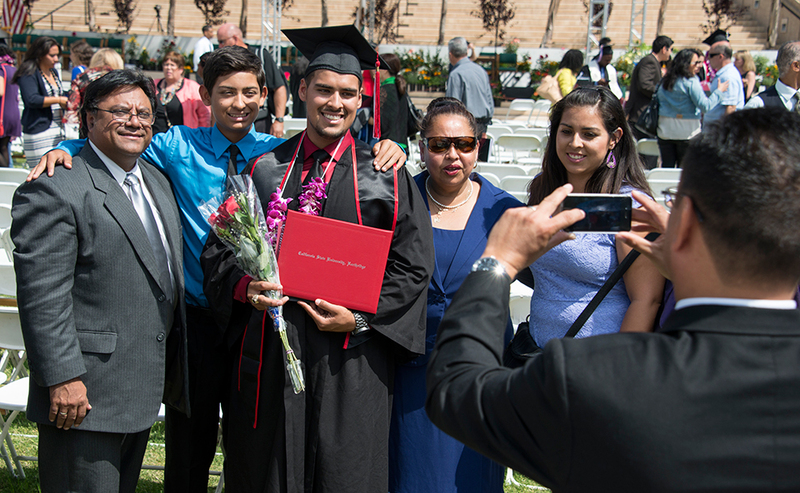 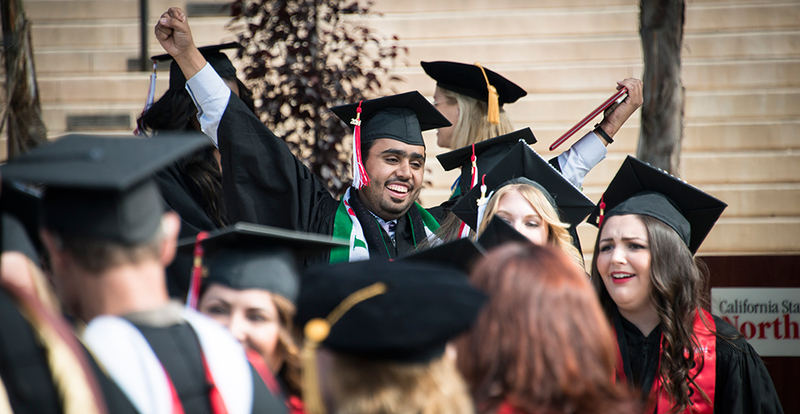 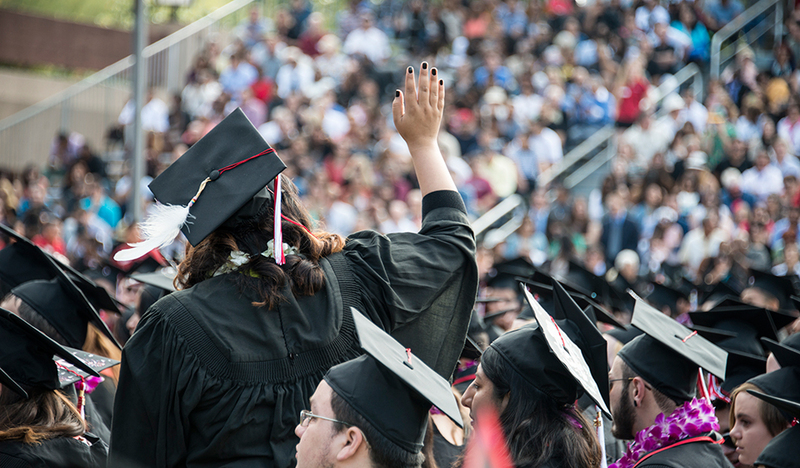 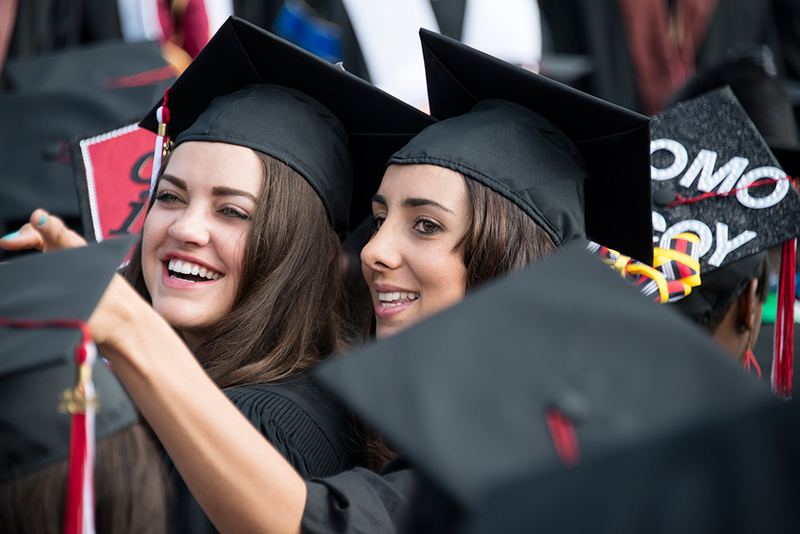 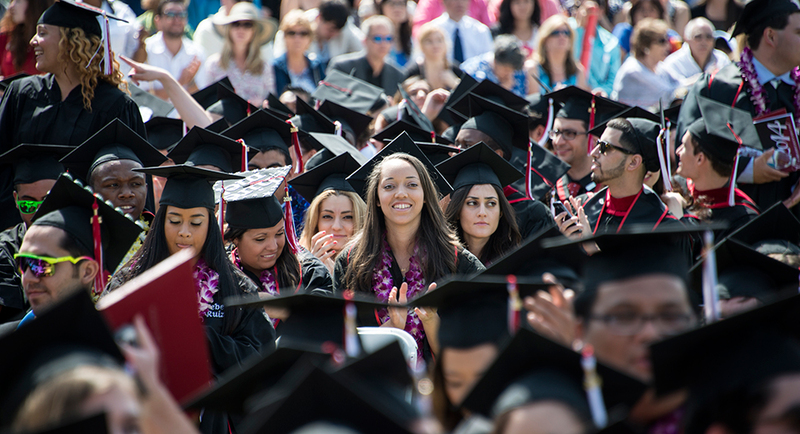 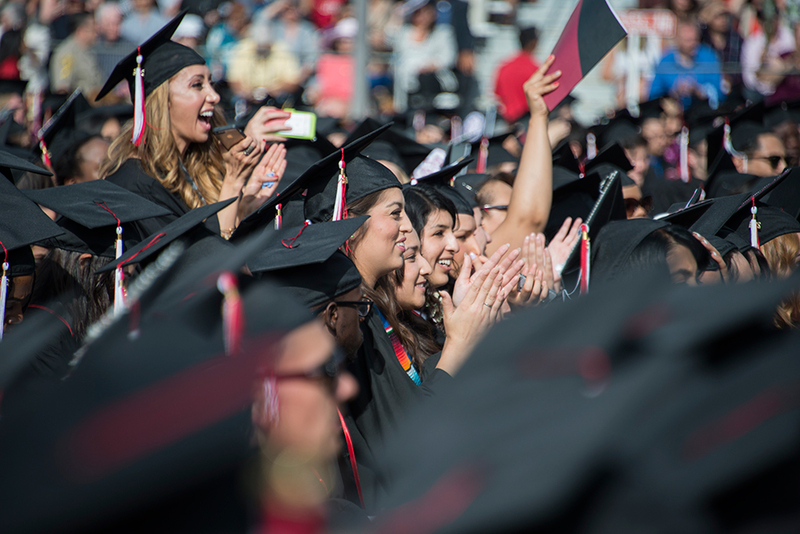 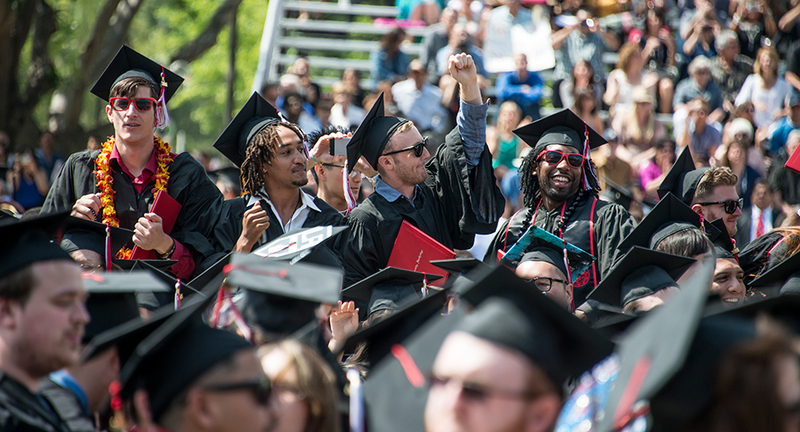 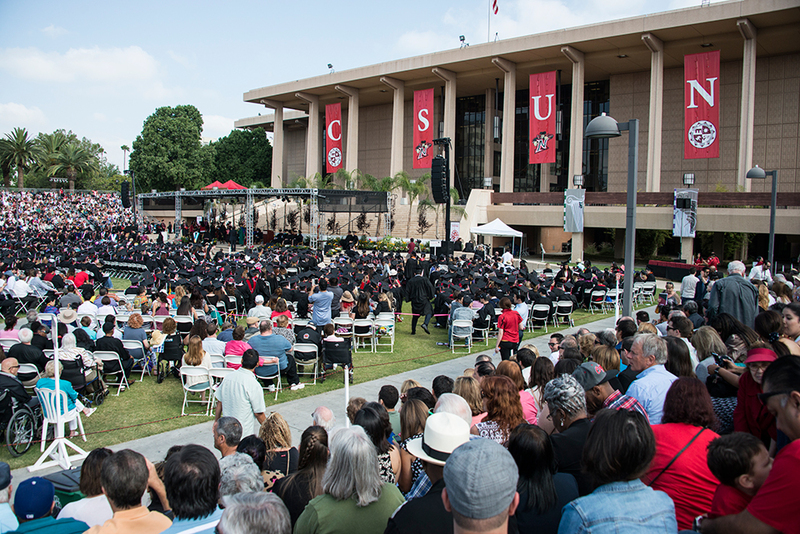 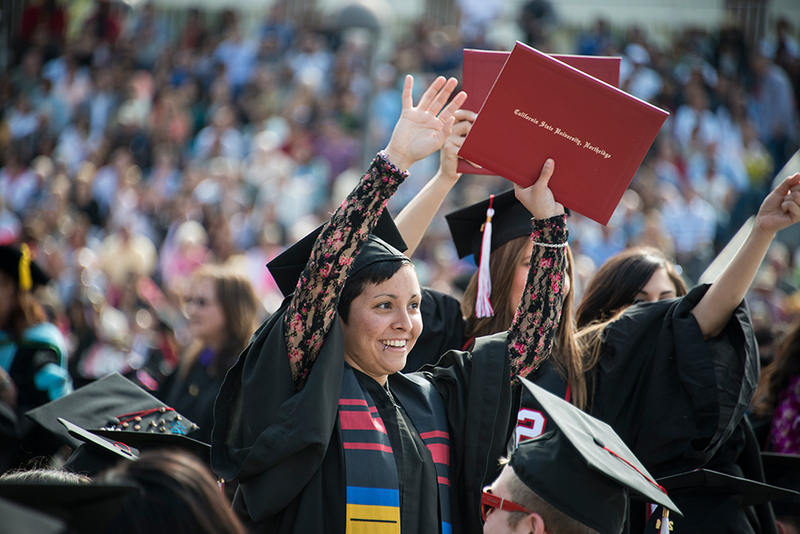 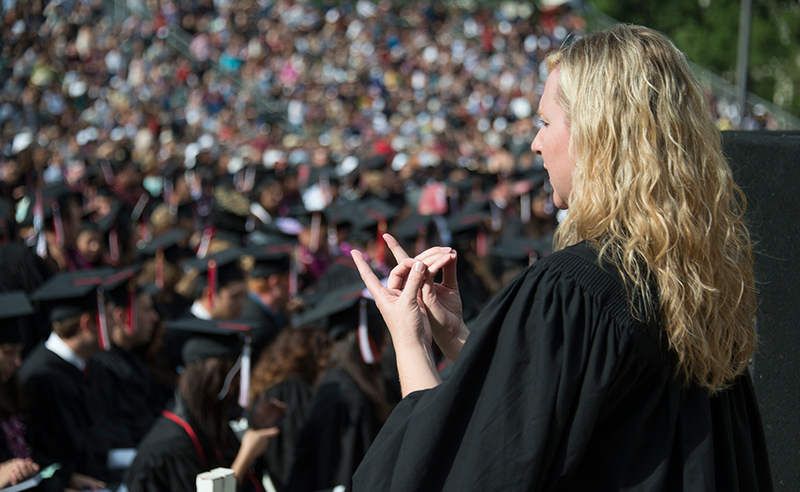 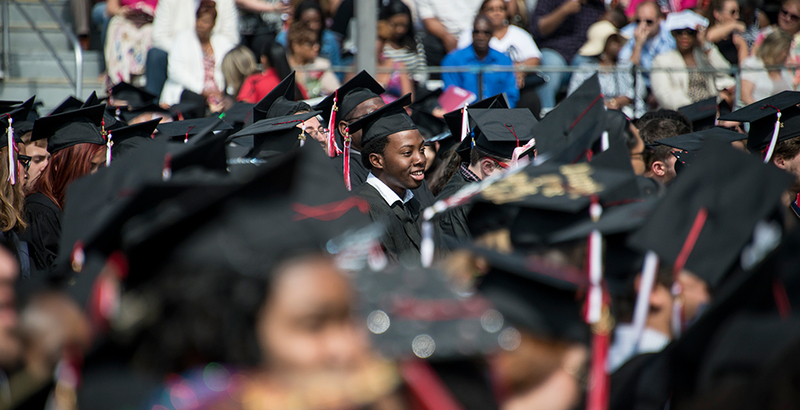 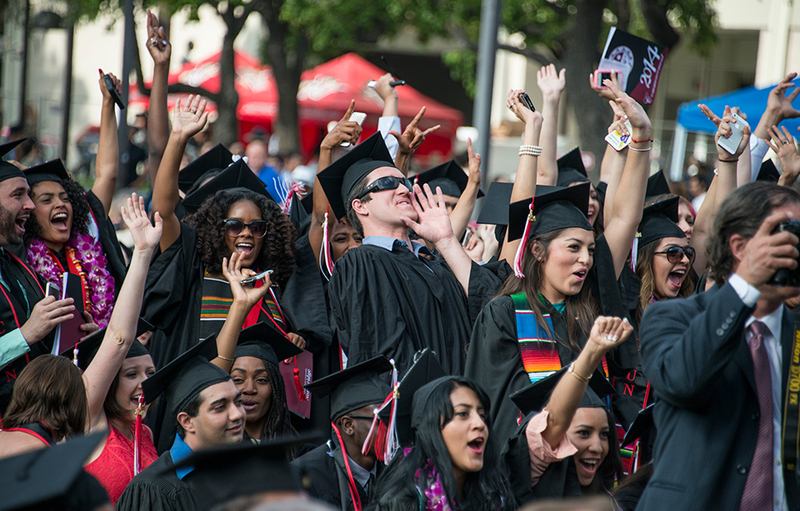 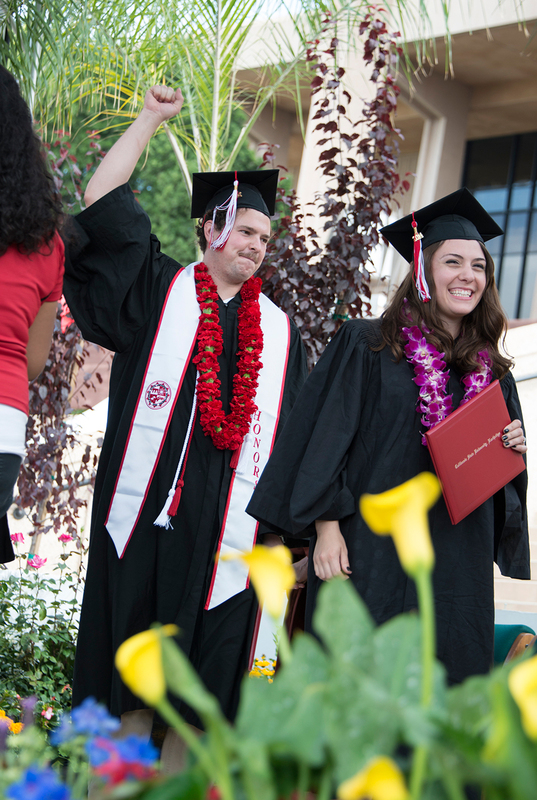 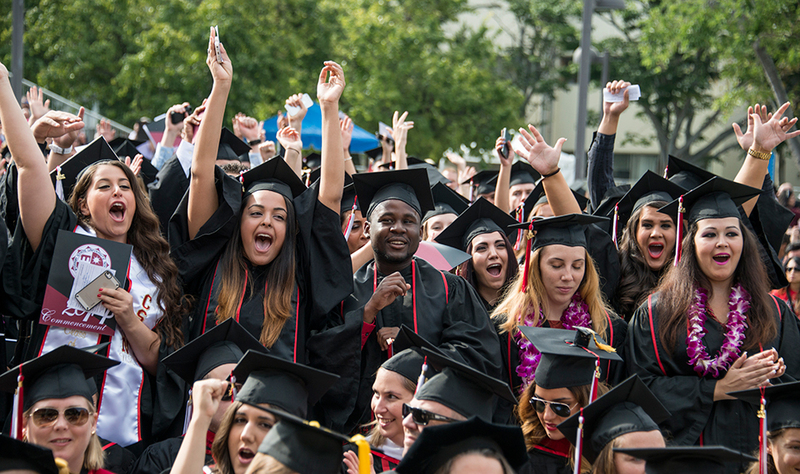 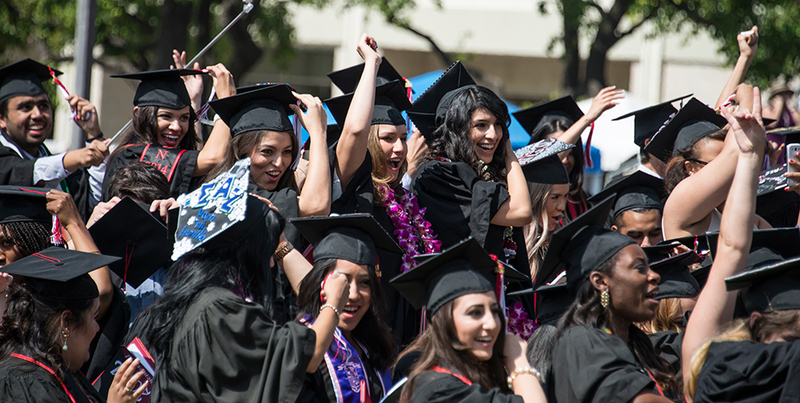 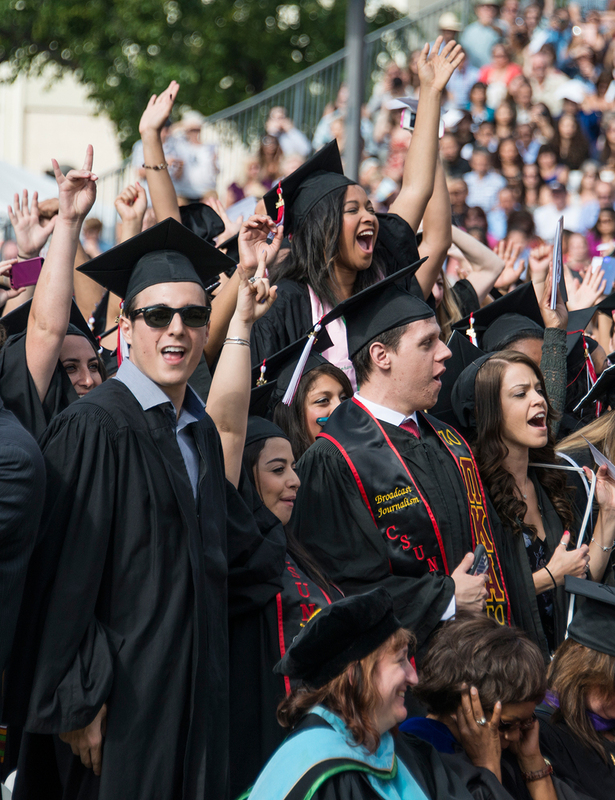 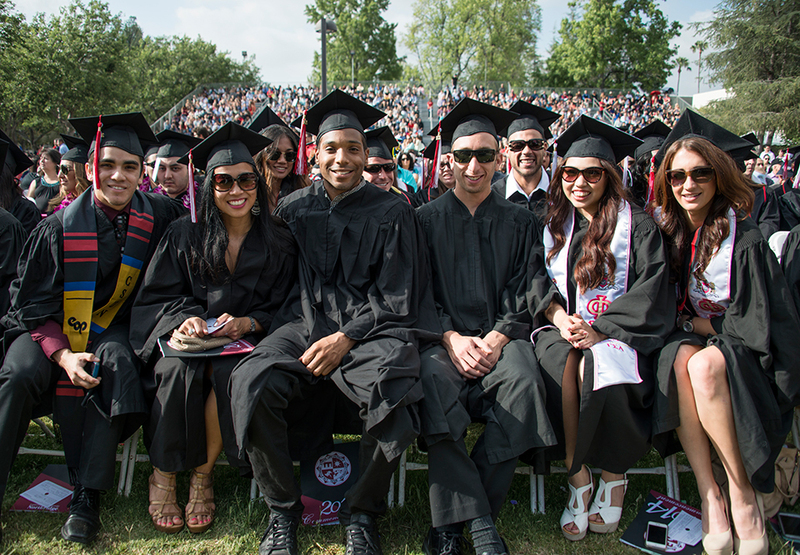 Images from the 2014 Commencement for California State University, Northridge’s Mike Curb College of Arts, Media and Communication.